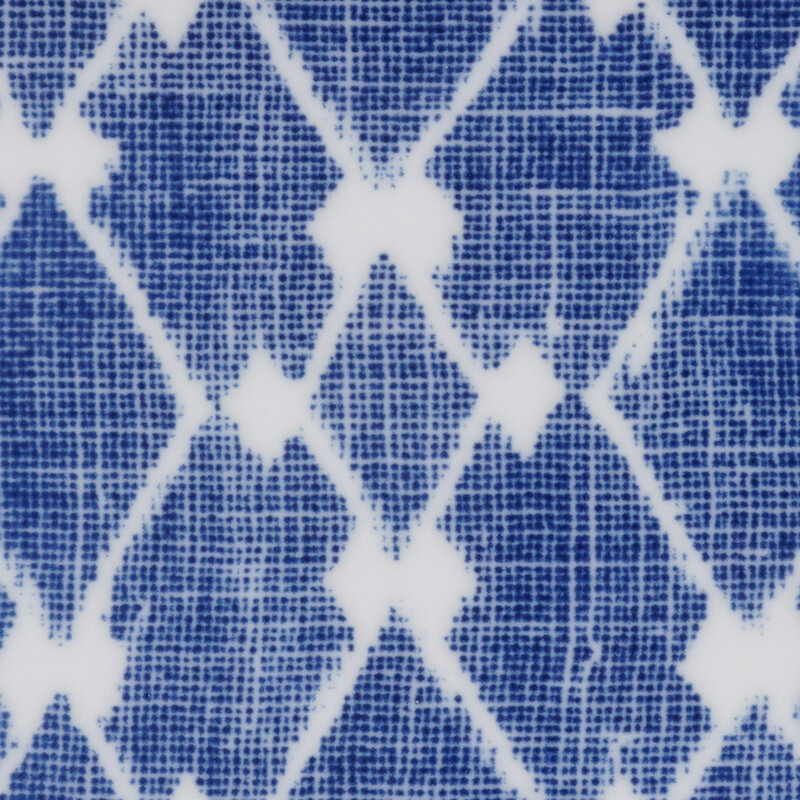 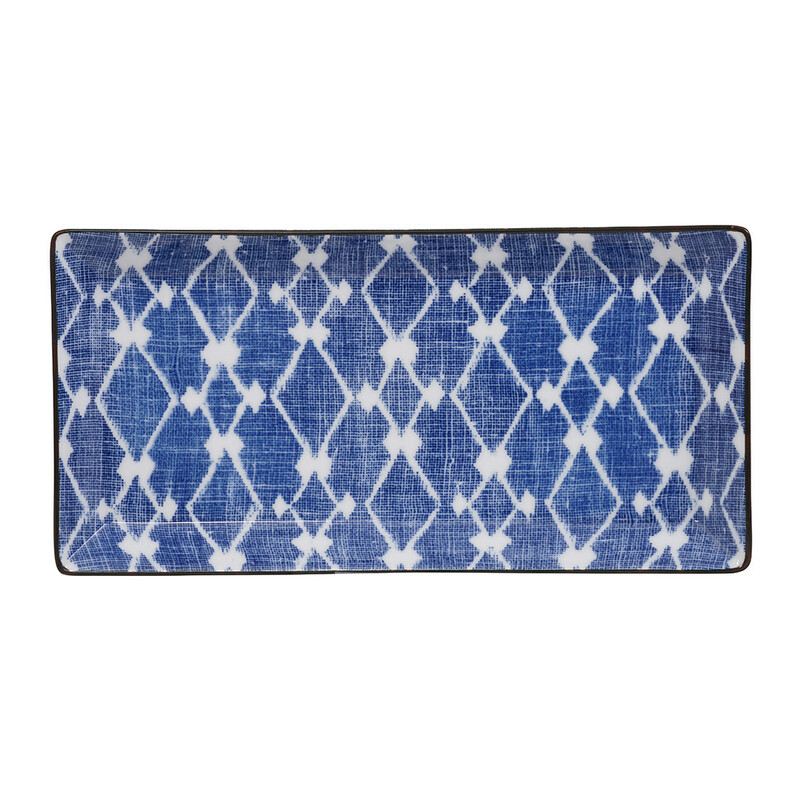 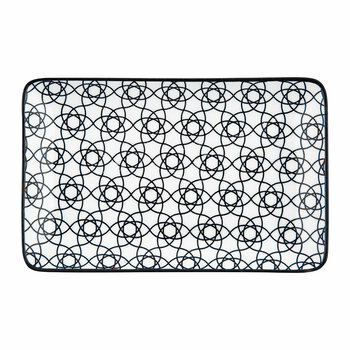 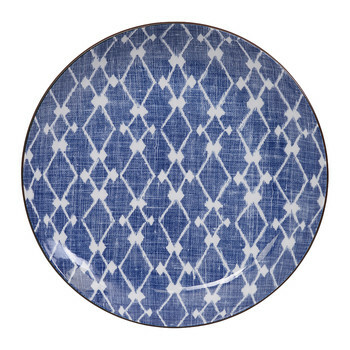 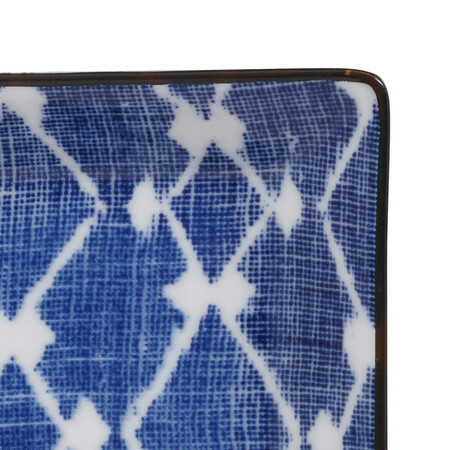 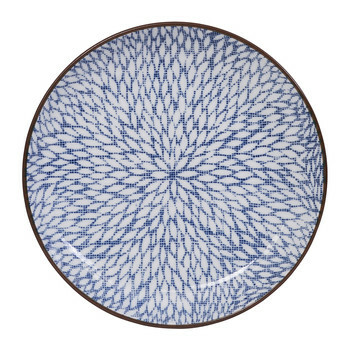 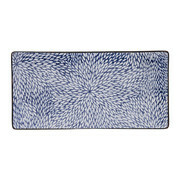 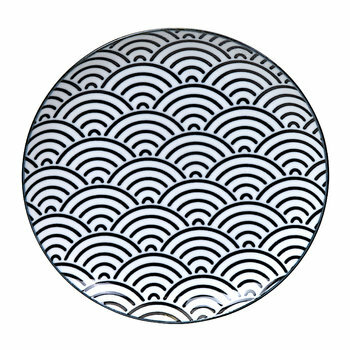 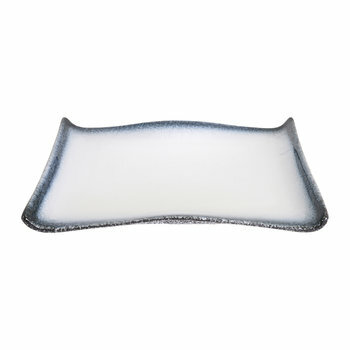 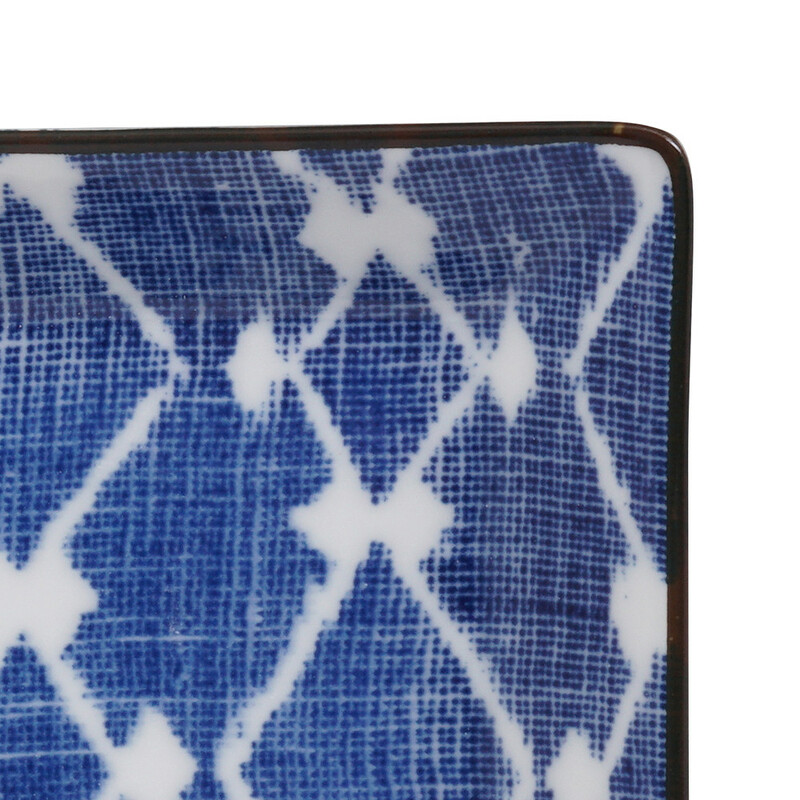 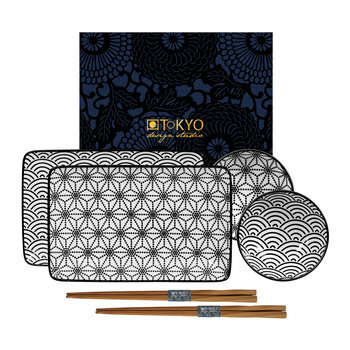 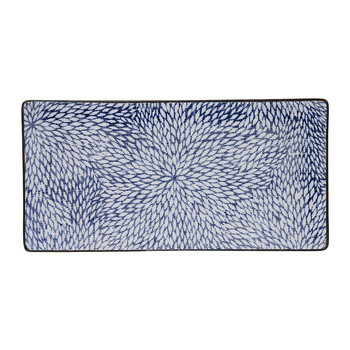 Serve a platter of sandwiches and sweet treats with this Shibori rectangle plate from Tokyo Design Studio. 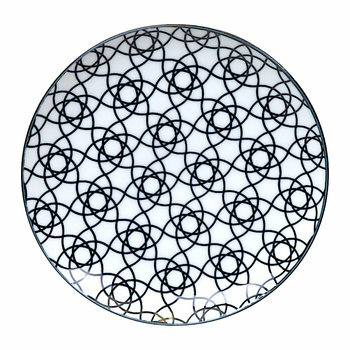 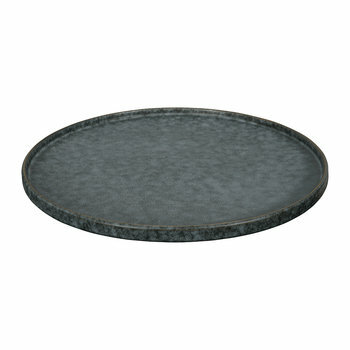 A perfect addition to any afternoon tea setting or as a table centrepiece, the surface is adorned with an artistic pattern. 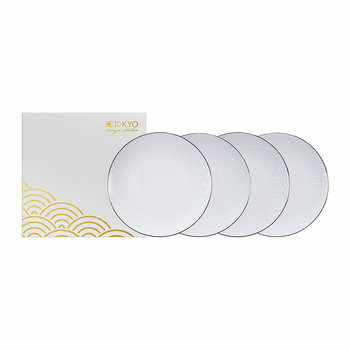 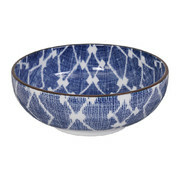 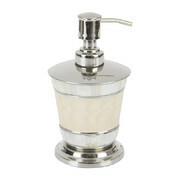 Made from porcelain, team with matching pieces available separately to complete the look.